GREAT WHITE’s Hard to Say Goodbye is now No. 8 on the Classic Rock radio Mediabase chart. The third single from Elation last charted at No. 10 and is expected to continue its climb, with news that the video has just been picked up by MTV.com. GREAT WHITE’s robust touring schedule keeps growing with two additional dates just added, August 15’s UP State Fair (Escanaba, Mich.) and October 26 at the Deerfoot Inn & Casino (Calgary, Alberta, Canada). Featuring Kendall (guitar), and 28-year-veterans Michael Lardie (guitar, keyboards) and Audie Desbrow (drums), lead singer Terry Ilous and bassist Scott Snyder join them. 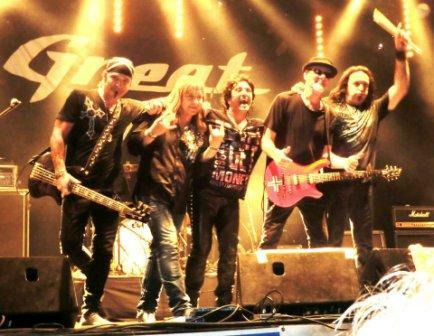 GREAT WHITE emerged unscathed from late 2011 band member changes. Best known for the 1989 smash “Once Bitten, Twice Shy,” GREAT WHITE’s worldwide sales are approaching 10 million. Their song arsenal also includes “Rock Me,” “Save Your Love,” “The Angel Song,” “Mistabone,” “I’ve Got Something For You” and “Feeling So Much Better” (recent Top 20 on the classic rock chart.) Visit http://GREATWHITEROCKS.COM for additional information. 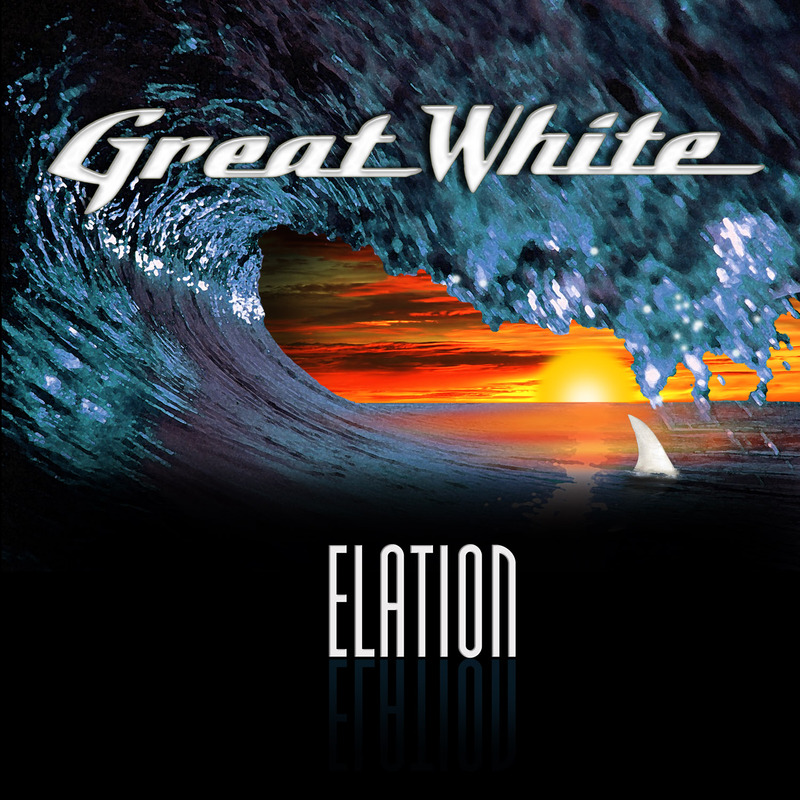 * For more info on GREAT WHITE, click on the link below! 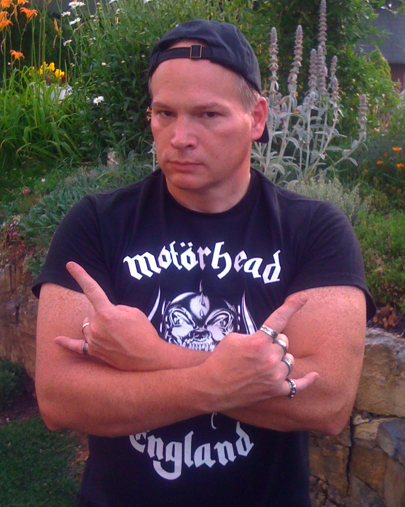 This entry was posted on February 6, 2013 at 8:20 am and is filed under classic rock, classic rock bands, Hard Rock, hard rock albums, Heavy Metal, Music, rock music, rock music news with tags classic rock, classic rock albums, Great White, great white elation, great white tour dates 2013, hard rock albums 2012, hard rock news, rock music news. You can follow any responses to this entry through the RSS 2.0 feed. You can leave a response, or trackback from your own site.